Recognizing the tremendous loss to the nation that results from unchecked collecting and vandalism, Congress passed the Antiquities Act in 1906 to preserve threatened historic and scientific structures, ruins, and objects and protect against the loss of valuable scientific data. Granting considerable authority to the President, the Antiquities Act provides for the designation of national monuments through the withdrawal of public land. Over the past decades, numerous monument designations have raised questions about the limits of the President’s role in federal land management. 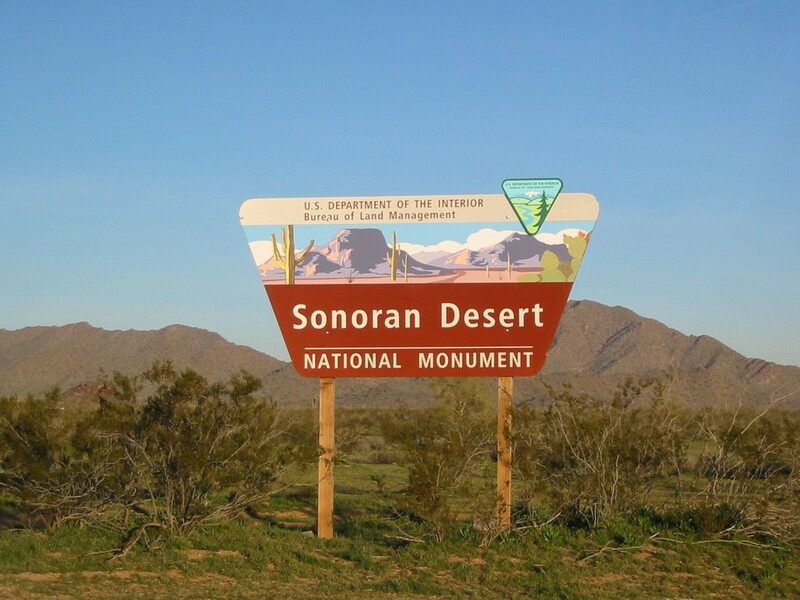 But practical questions looming just beyond the President’s ability to designate a national monument only recently surfaced in a challenge to the Bureau of Land Management’s (BLM) grazing policies in the Sonoran Desert National Monument. This case before the Arizona District Court focused on the BLM’s management of the national monument, and not the process of its designation. This challenge sparked a discussion on how the protective intent of a monument proclamation can be best achieved. It asked what is the President’s authority to manage a national monument and when can a third party sue to force an executive agency to comply with the monument proclamation’s terms. This paper argues that consistent judicial review of an agency’s management of a monument can help national monument designations maintain their protective purpose. In the context of the Antiquities Act and more broadly, using this challenge as a case study allows us to consider what teeth are left in this law, now on the books for over a hundred years, to protect significant historic and scientific resources. This is a really good read for us. I think that you must be one of the best blogger I ever saw. Property Management Services, here is a lot of helpful information within these links. Thanks for posting this informative article. Hi dude i love your blog post because you are saying incredible fact about Property management Ontario. Most of the blogs are very excellent related to cleaning but i get some good information from you. great work please continue your good work.